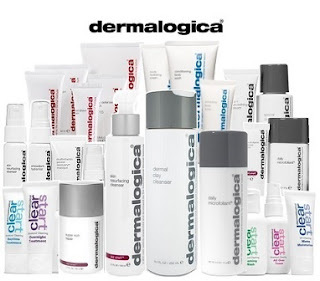 Dermalogica has always been a client and staff favorite, so it's not at all surprising that it is also the THE MOST POPULAR of skin health products. Their products are exclusively manufactured here in the United States, NEVER tested on animals, and a leading skin care choice of skincare professionals around the world. One of my favorite aspects of Dermalogica is their wide range of products to treat every skincare concern. They also breakup their products in specific categories making the shopping experience and selection, far easier. Check out a few of our TOP SELLERS below! Dermalogica Daily Microfoliant: This unique exfoliant is a rice enzyme powder that is activated by water. Once mixed with water, you simply rub in a circular motion on your face for approximately one minute and rinse. It leaves your skin BABY soft and is a TOP SELLER because of the unique texture (pasty) that is never too harsh! Dermalogica Sheer Tint SPF 20: This is an all time fave of mine and a TOP SELLER! I have been using this as my foundation for almost ten years now. It provides me with moisture, SPF, and just enough tint to even out my skin tone. Dermalogica Active Moist: If you have combination skin, then this is YOUR moisturizer! It is an oil free moisturizer that has been flying off our shelves for years! ENTIRE AGE Smart Line: People are switching to Dermalogica's AGE Smart line everyday from the free samples we provide. If you have aging skin, then you gotta check it out! Wanna win? 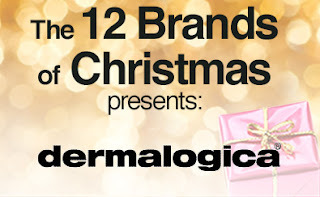 Go to our 12 Brands of Christmas Facebook Giveaway page to enter. Don't forget to follow us on Facebook for your chance to win FREE samples, get FREE professional advice, games, and MORE!